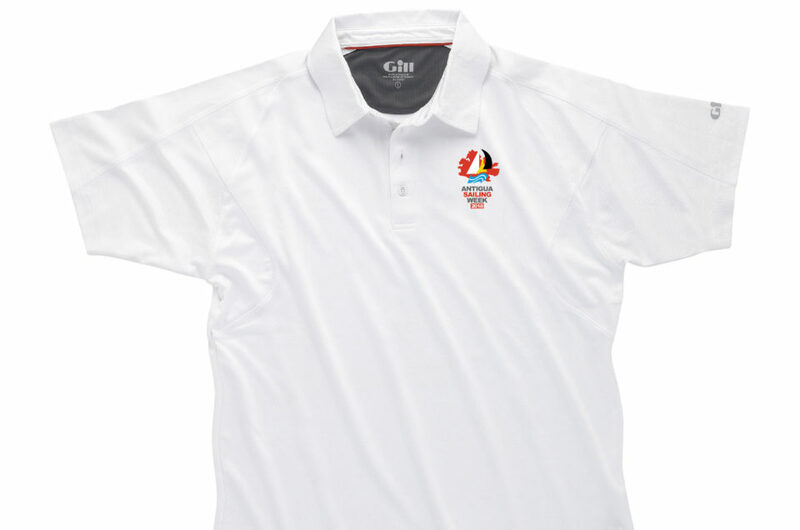 Time to order your official Gill Technical shirts and polos customised with the Antigua Sailing Week (ASW) logo and your boat name. 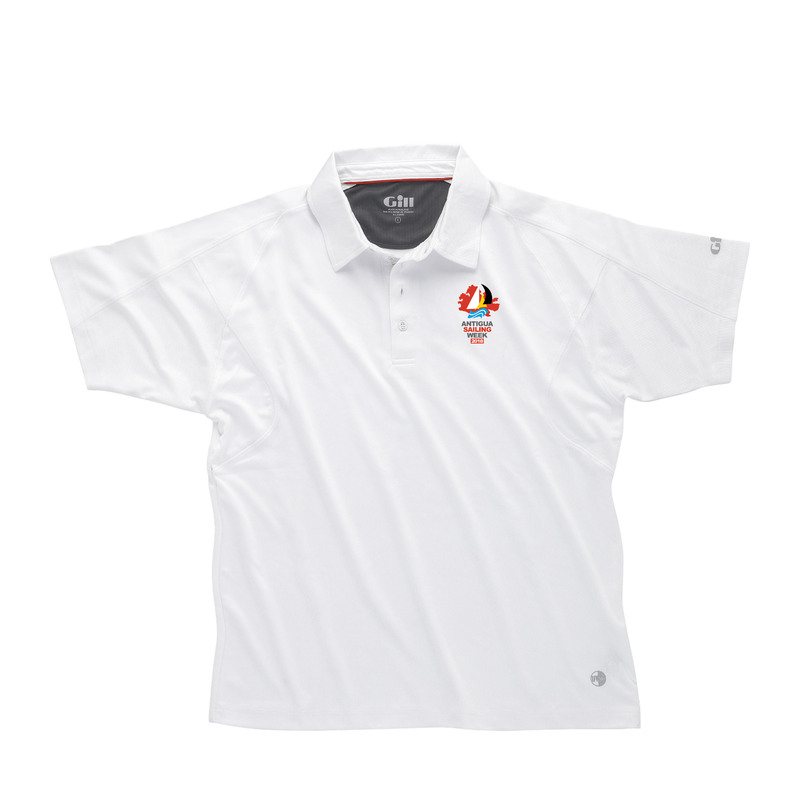 Choose from a selection of eight styles and colours all with UV protection, designed for comfort and practicality. Gill is an official ASW partner and is globally known for quality, design and technical innovations. The deadline for crew customized orders is March 4th, 2018 and can be picked up on arrival in Antigua. A discount of 10% is available for orders over US$500 (excluding customization fees). The final costs depend on your customization requirements and will be confirmed prior to your order being finalized. Check out the whole range on our online store here, fill in the order form and email your order to thebestcoltd@gmail.com.